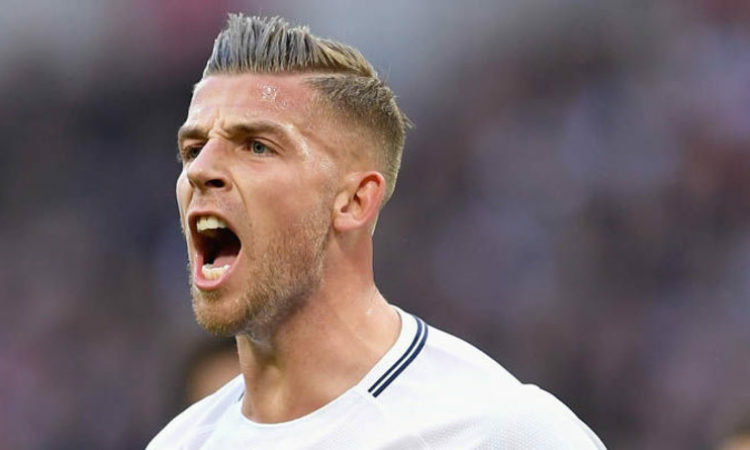 Manchester United’s hopes of landing Toby Alderweireld was given a huge boast on Wednesday after Tottenham boss Mauricio Pochetinno confirmed that the North London club intends to activate the optional one year extension available in his contract with. The aimed move is expected to trigger his a £25m release clause in his current deal, which can be activated up until the last two weeks of the summer transfer window. The Red Devils have been long term admirers of Alderweireld and are keen on making an offer for the Belgian defender as they look to reinforce their defensive options in the New Year. And after the latest developments it appears the Manchester based football club could land the centre-back on a bargain fee when his release clause is activated by the extension. The 29-year-old is technically approaching the last six months of his contract with the North London club but the club management are set to exercise their option of an additional year in the deal.